Inside United, the official Reds magazine, tracks the club's progress every step of the way. 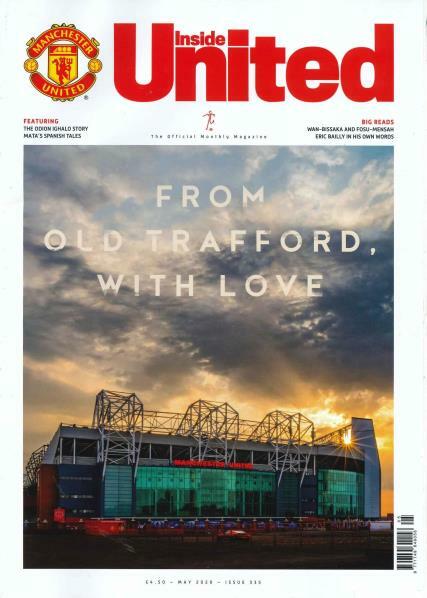 Buy a single copy or subscription to Inside United magazine. We've got exclusive interviews with all your favourite players, behind the scenes access in Inside Carrington, plus our regular hotline to the Gaffer in Ask Sir Alex. A great read for all Manchester United fans.